Tim Luong, PAC graduated from Riverside County Regional Medical Center PA Program and has been involved in the medical field for over thirty years. His experience has allowed him to properly treat patients with various unique health concerns and needs. 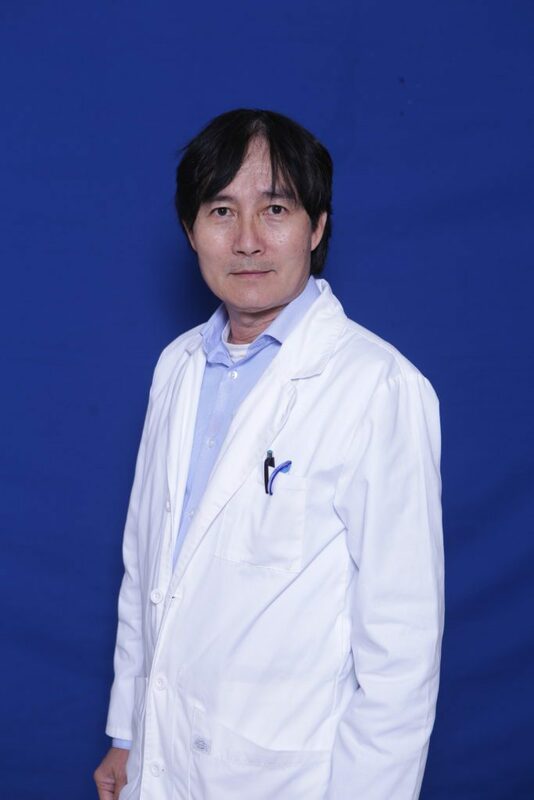 Mr. Luong is very detailed with his care and works carefully with his patients to ensure an effective and compliant treatment plan for each individual.